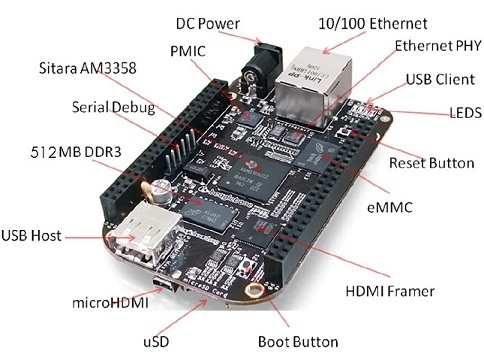 BeagleBone is a credit card sized computer used as an embedded development hardware known for its reasonable pricing and flexibility in use. Use of Capes make the BBB more acceptable among hobbyist. BBB comes with a USB connectivity named USB-Ethernet, by default has 192.168.7.2 as the ip address, which can be used to do Arduino like programming using Cloud9 IDE. 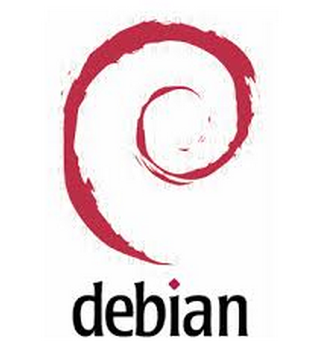 The Debian OS is used for the testing which is obtained from here. Note: Assuming that wlan0 of host system should be shared with USB-Ethernet eth5. User may change these configuration matching to their interface names. Now the network can be accessed using the BBB…. Reblogged this on Open Hardware Community . may someone help me ? I connected my BBB using sharing internet over usb, but when I connect my ethernet cable on beaglebone the connection with internet is lost, I’m using the Ethernet cable to access another device. Please can someone help me ? Sorry for my bad english. Try disabling DHCP Client or edit /etc/network/interfaces to have eth0 using a Static IP. May be you have to supply external 5V power also to the board through the DC Jack, which is capable of providing 1Amps or more. Glad to hear that it worked!!! Are the developers taking money under the table to drive people back to using Windows in frustration?? Substituting these ridiculous names for the once in this blog got it working. Hope this helps someone else. Thanks for the feedback. Using Linux or Windows matters the developer’s vision. In our experience Linux is the best platform for development and Windows can be used to make users!! Hi, I am having problems connecting to the BBB from both my OSX and Ubuntu laptops. I am hoping to do what you recommend but need to sort out the connection first, which occasionally has worked but usually doesn’t – it hangs. I have tried a range of things including deleting entries in ‘known_hosts’ and editing the ssh_config file but have not had any success yet despite extensive forum searches. Can you help at all with this? Any help greatly appreciated. Cool, is this procedure permanent, can how do you reverse it? How do I find out what the values are on my machine for wlan0 and eth5? I am using Ubuntu 14.04 (VirtualBox hosted on Windows7). Sorry, Additional steps are required for virtualbox setup. So we can’t help you. Why don’t you share the network directly from Windows itself. ?